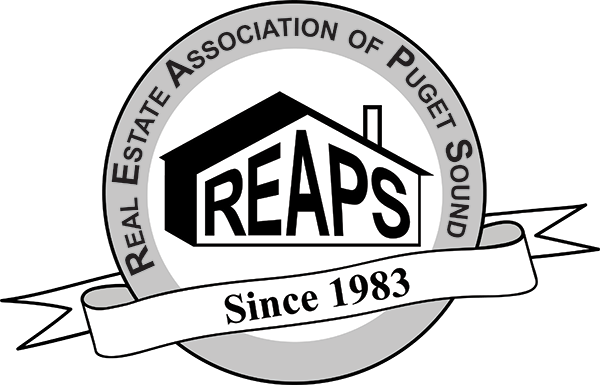 The Real Estate Association of Puget Sound (REAPS) is the premier Professional Association for real estate investors in the nation and the largest REIA in Washington State. 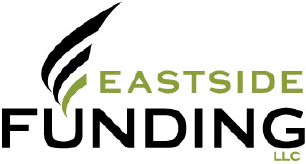 Since 1983 we have been providing education and networking resources for the new to advanced real estate investor. Your first meeting is on us when you register. 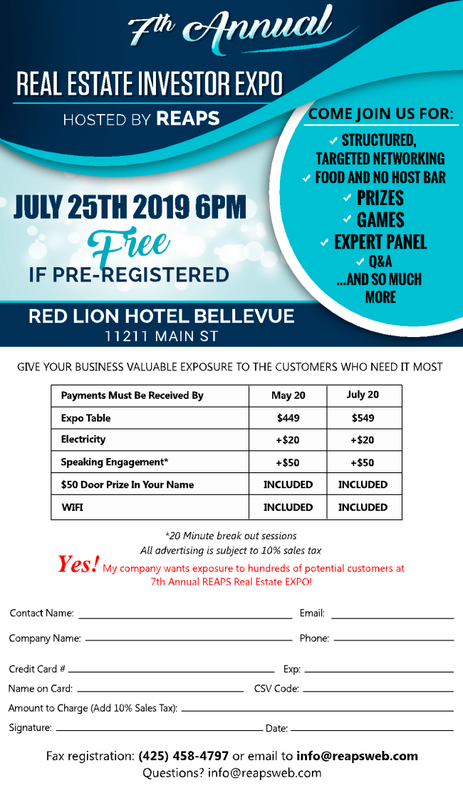 Registration is now open for our 7th annual REAPS Trade Show and EXPO. Exhibitors Register Today. Members received on average $472 in 2018 using our exclusive Home Depot rebate. Members, login to learn how to take advantage of this member benefit and learn about the paint, appliance and cabinet program that are unique to REAPS Members.